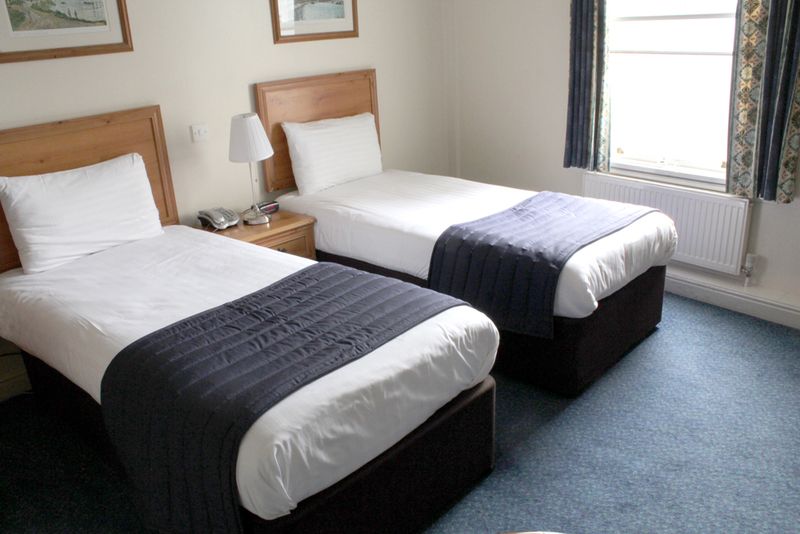 This Website is owned by The Discovery Inn Leeds (hereafter “Company”), a company registered in England and Wales. 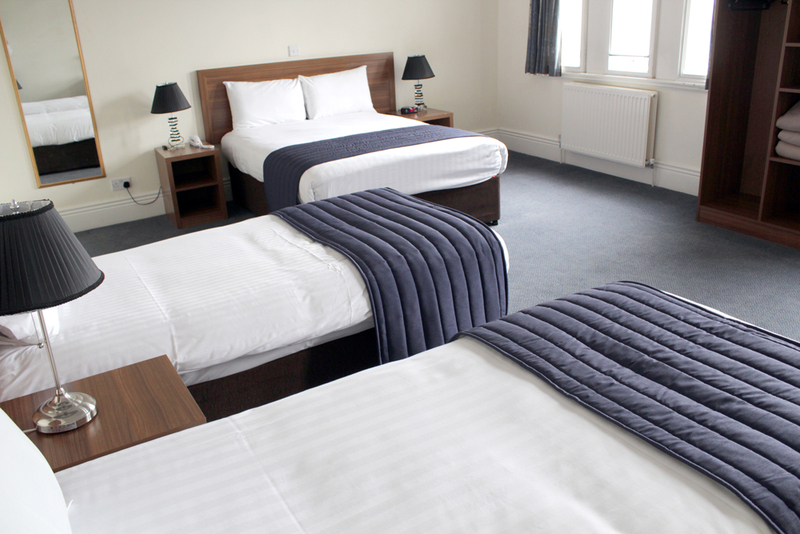 By using, registering or placing an order on this website at https://discovery-inn-leeds.co.uk/, you consent to the collection, use and transfer of your information under the terms of this policy. Since this is a growing web site and because Internet technologies are constantly evolving, this Policy is subject to change at any time and any changes will be posted on this page. 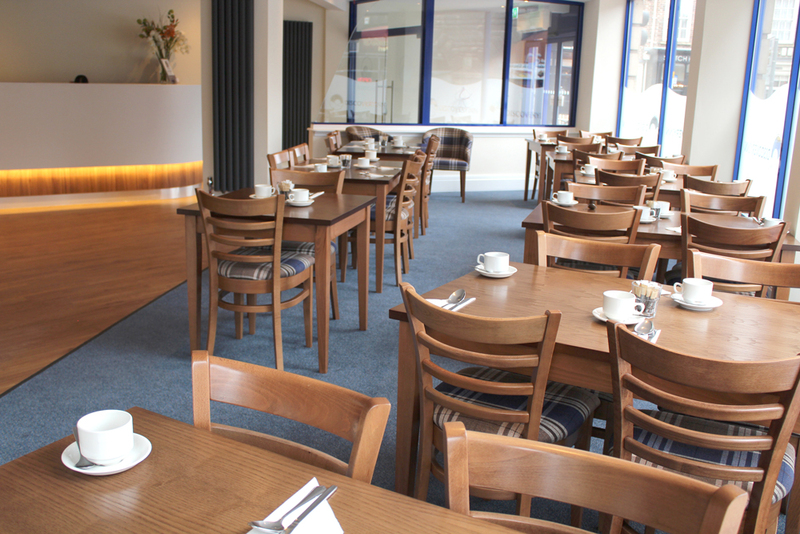 For the purposes of the Data protection Act 1998, the Data Controller is The Discovery Inn Leeds of Bishopgate Street, Leeds, West Yorkshire, LS1 5DY, (mail@discoveryinn-leeds.co.uk). What personally identifiable information does The Discovery Inn Leeds collect and how is it used? 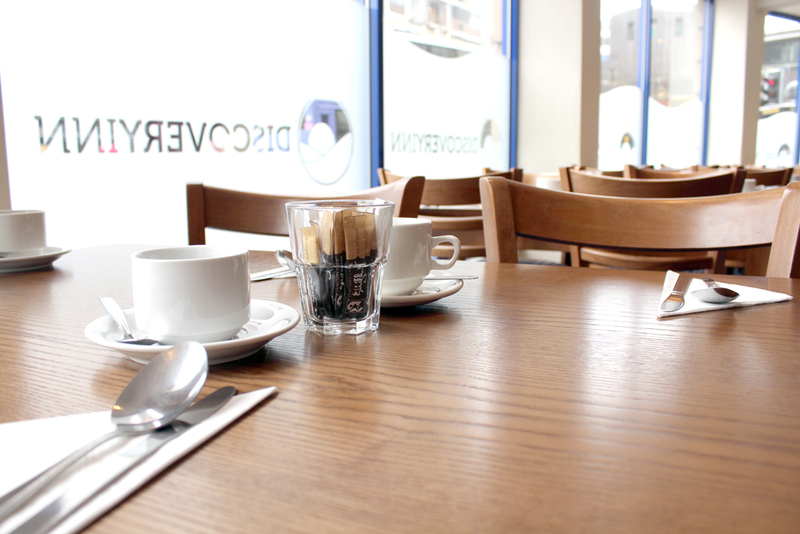 When you visit, register or order products or services on http://www.discovery-inn-leeds.co.uk/ you may be asked to provide certain information about yourself including your name, email address, home or business address and other information. The Discovery Inn Leeds will not collect personally identifiable information from Users while they use the web site, unless they voluntarily provide it to us or authorize us to collect such information. Users may provide other information about themselves, in addition to the mandatory Personal Information (hereafter “Voluntary Information”). 5. Provide User with information about specials, sales or new products or services that The Discovery Inn Leeds will introduce in the future. 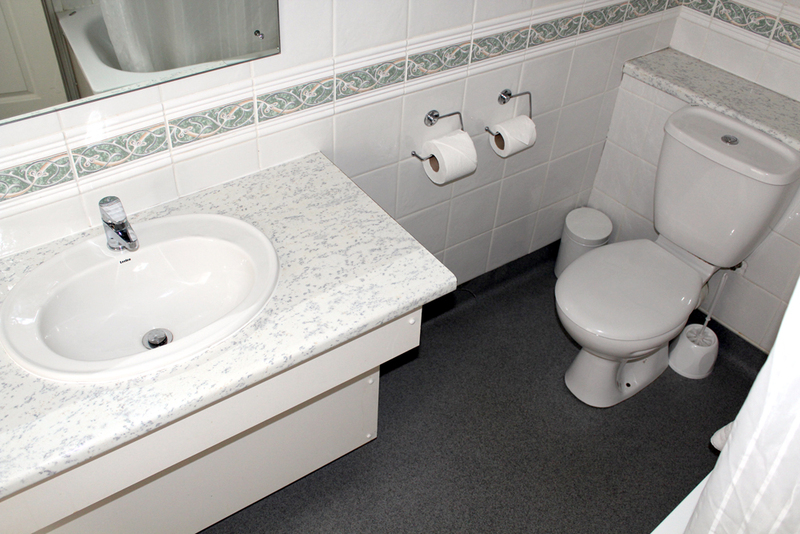 In order to provide the best services to User, The Discovery Inn Leeds may disclose User name on certain pages at http://www.discovery-inn-leeds.co.uk/. We may also disclose personally identifiable information in the establishment or exercise of legal rights or defences against legal claims, to comply with applicable laws or regulations, to comply with a valid legal process, such as a search warrant, subpoena or court order or to investigate suspected fraud or a violation of our Terms and Conditions of Use. We will never sell User information to any 3rd-party not affiliated with The Discovery Inn Leeds, without consent, except in connection with the sale or merger of The Discovery Inn Leeds or the division responsible for such services provided. The Discovery Inn Leeds may also use such Voluntary Information for marketing its products and services to User unless User has ‘opted out’ of receiving such marketing information from us. User may ‘opt out’ by contacting Customer Service at mail@discoveryinn-leeds.co.uk. 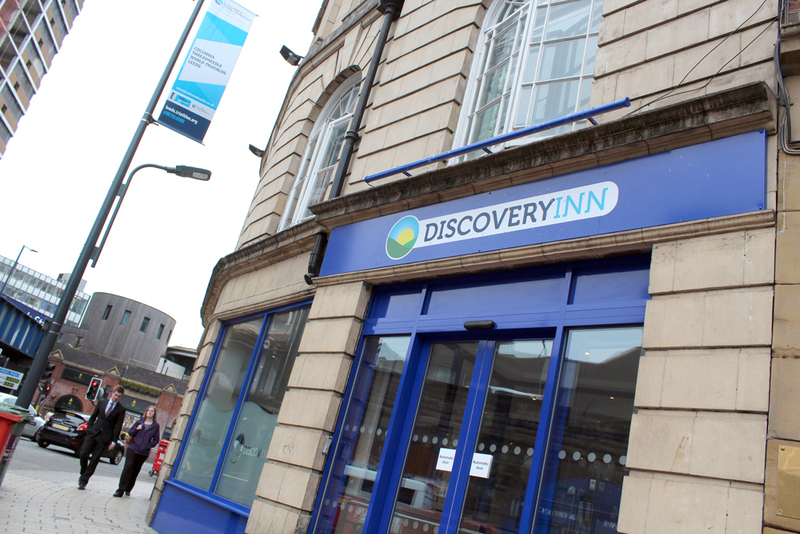 The Discovery Inn Leeds may, from time to time, send or post surveys or requests for User Feedback in order to help us make our web site and services better. Any responses we receive from Users will be used only to evaluate our web site and services and no personally identifiable information from respondents will be shared with any non-employees of Company, except that information provided in the Feedback/Comments areas. 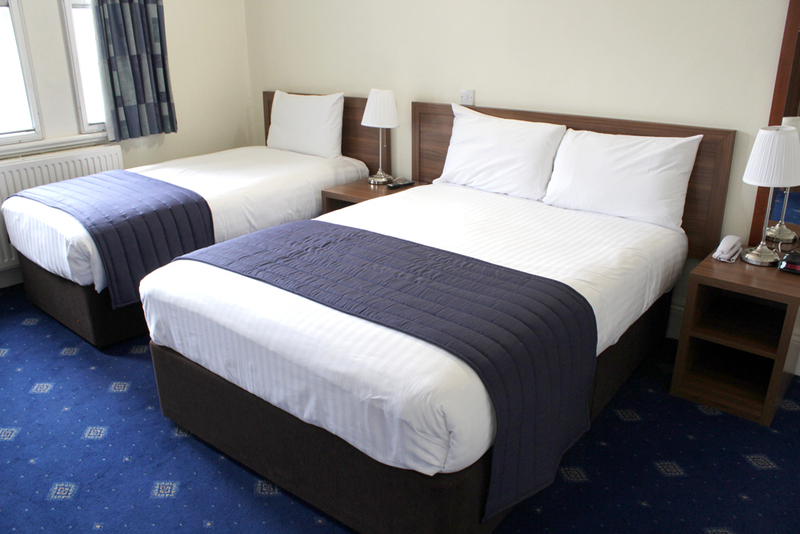 The Discovery Inn Leeds may, from time to time, send notices about special offers, promotions or contests. If User signs up to participate in any of these, we will collect User’s email address. If you are chosen for a promotion or as a winner in a contest, you give The Discovery Inn Leeds permission to use your name, image and other information about you, for marketing purposes. Where you have consented when providing us with your details, we may also allow other companies in our group, to contact you occasionally about products and services which may be of interest to you. They may contact you by e-mail. If you change your mind about being contacted by these companies in the future, please let us know at mail@discoveryinn-leeds.co.uk. The Discovery Inn Leeds requires that our advertisers and partners ensure the security of the data that Users provide to them, however, in the event of a breach of their security measures, User agrees that Company will not be liable for any losses or damages. The Discovery Inn Leeds limits access to personal information about Users to employees, for whom we reasonably believe it is necessary, in order to provide products or services. You are entitled to see the personal information held about you and you may ask us to make any necessary changes to ensure that it is accurate and kept up to date. 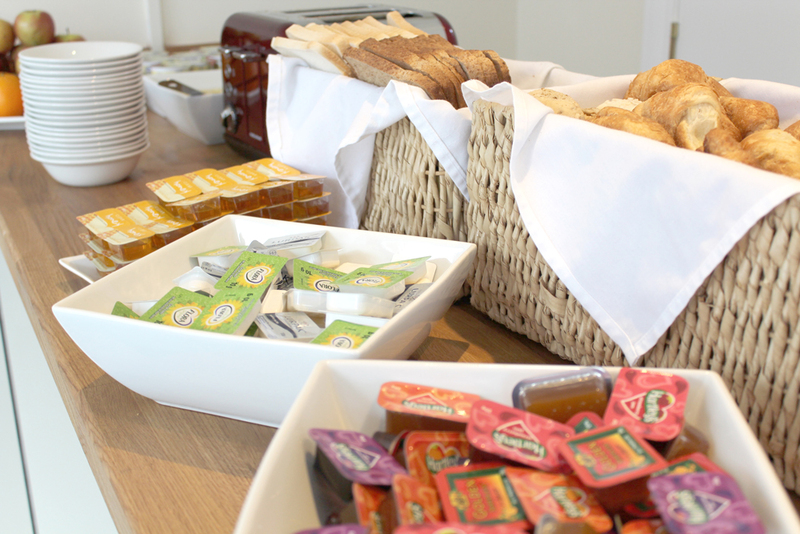 If you wish to do this, please contact us at mail@discoveryinn-leeds.co.uk. We are entitled by law to charge a fee of £10 to meet our costs in providing you with details of the information we hold about you, but we may at our discretion waive this charge. The Discovery Inn Leeds gives Users the option to remove personally identifiable information from our list of active Users. If you want to unsubscribe or opt-out of communications from us, send an email to Customer Service at mail@discoveryinn-leeds.co.uk. We will respond within 48 hours. The Discovery Inn Leeds is not responsible for removing User’s personally identifiable information from the lists of any 3rd-party partner or advertiser who has previously been provided your information in accordance with this Policy. 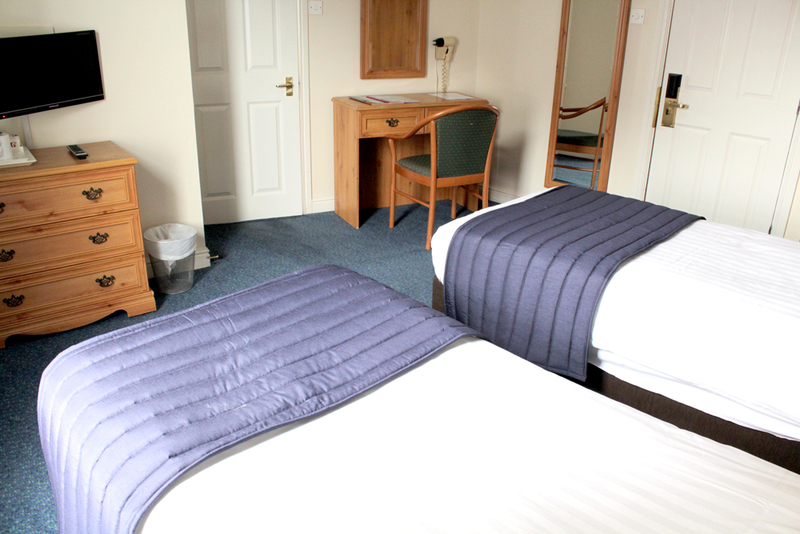 The Discovery Inn Leeds reserves the right to amend this Policy at any time, in the event that this becomes necessary after initial release, or in the event that it becomes necessary with respect to additional, deleted, modified or amended services provided by Company. The Discovery Inn Leeds will not personally notify you of any amendments to this Policy. Users are urged to check this Policy frequently in order to determine whether any changes have been made. Users understand and agree that continued use of the Company web site assumes that they have read and accepted this Policy, as it may be amended from time to time. The Discovery Inn Leeds never uses or installs spy ware on User computers, nor do we use spy ware to retrieve information from User computers. All comments, queries and requests relating to our use of your information are welcomed and should be addressed to mail@discoveryinn-leeds.co.uk.